1021 Crestline Road, West Vancouver - SOLD | Teresa De Cotiis - Behroyan and Associates Real Estate Services Ltd.
Preapproved By British pacfic Properties to create 2 lots. This home was originally built on two lots consolidated into one large 27000 sqft lot. 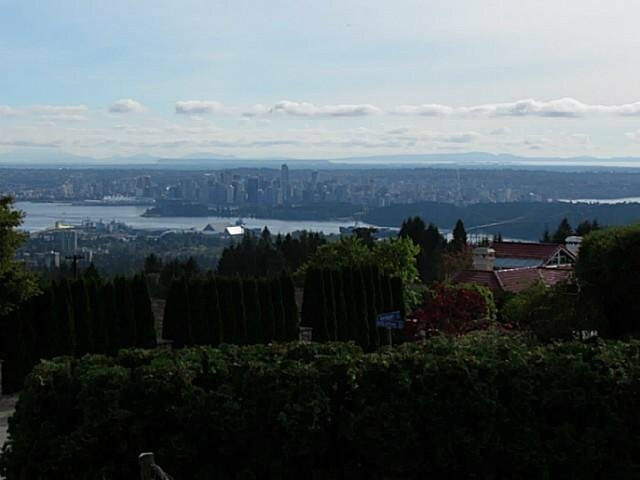 Pancake flat lot situated on a perfect location to enjoy panoramic Ocean, city, lionsgate and southwest views. 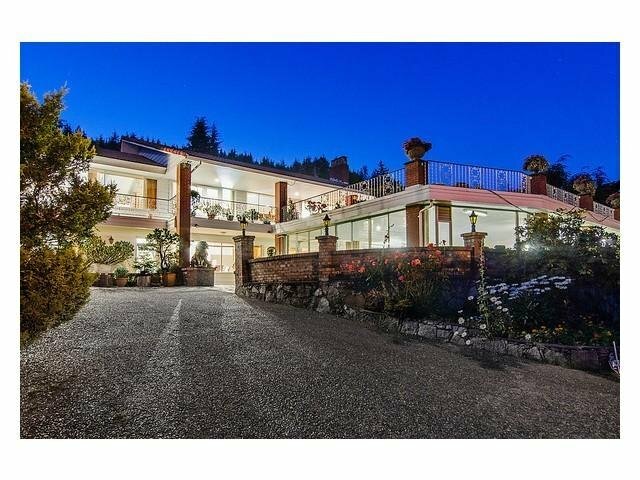 6 bedrooms 7 bathrooms almost 8000 sqft mansion was kept in immaculate condition. Listed at lot value, great for builder who want to take advantage of this rare opportunity or for investors who want to live in and build later.